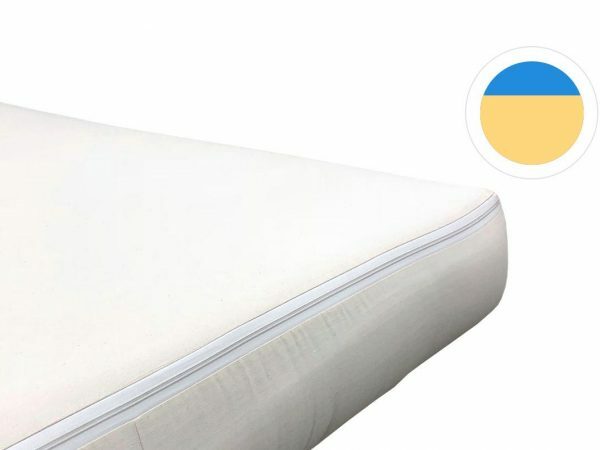 Memory foam mattresses are essentially mattresses that adapt their features to the weight and size of the person who sleeps on them. They provide a feeling of sleeping in the mattress rather than on the mattress. Add a 100% Australian wool layer for $100 to any of our memory foam mattresses, while all are then encased in an unbleached Cotton Calico cover.